The Hildy Bros have announced a special deal…Mystery Curriers! Just order through their website and you’ll get a totally random mystery version of their popular Currier fixed axle wooden yoyo. And if you buy two Mystery Curriers, you’ll get $5 off. Sweet! Details below! We like to experiment with different kinds of woods and glue ups but we don’t always release them into the wild. Here we offer a mystery Currier for a steal. Multitones, glue-ups, various woods exotic and domestic, engraved, and bare. We’ll reach into the grab bag and ship you the Yoyo you didn’t know you were gonna love this much. On top of this deal, if you order two, you get $5 off! Enter code mystery at checkout. The Hildy Bros. released a couple of new colorways of their popular Currier model and they’re BEAUTIFUL! The Executive is already sold out, but there are a few of the Sunrise left for only $45 each. Head over to their website now to scoop one up before they’re gone. 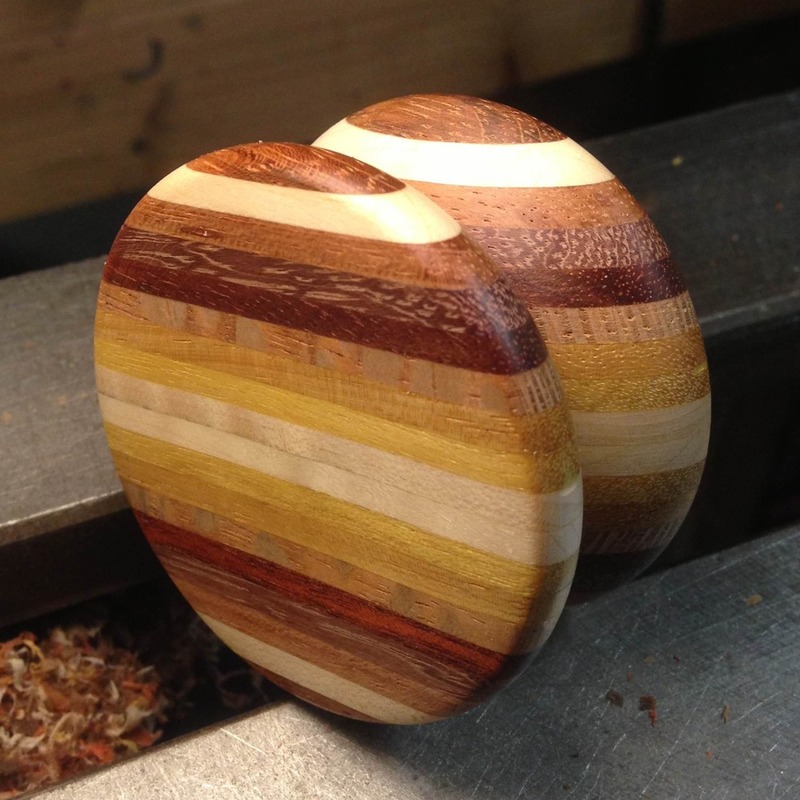 The Hildy Brothers have released their second wooden yoyo, and this one is a butterfly-shape! The Currier is hand-turned out of beautiful purple heart wood, with a walnut axle. Laser engraved with the Hildy Brothers logo, these are incredibly limited and are available now for only $30. Absolutely gorgeous…get one now before they’re gone!